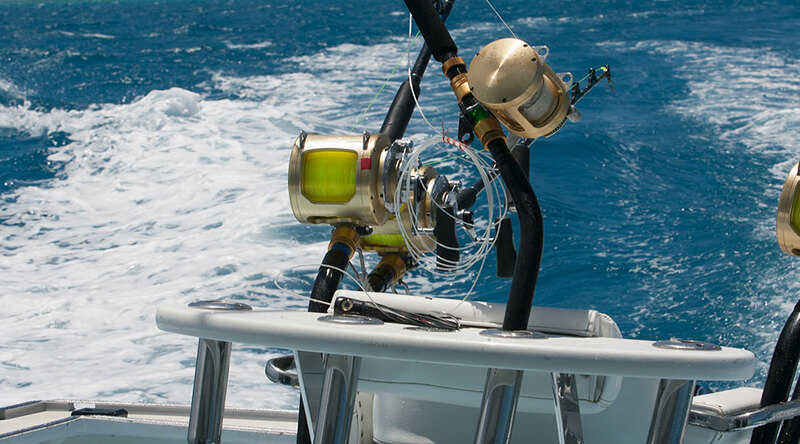 Check out some of the fishing tips entered into FishTrack's Villas del Palmar Fishing Trip giveaway. 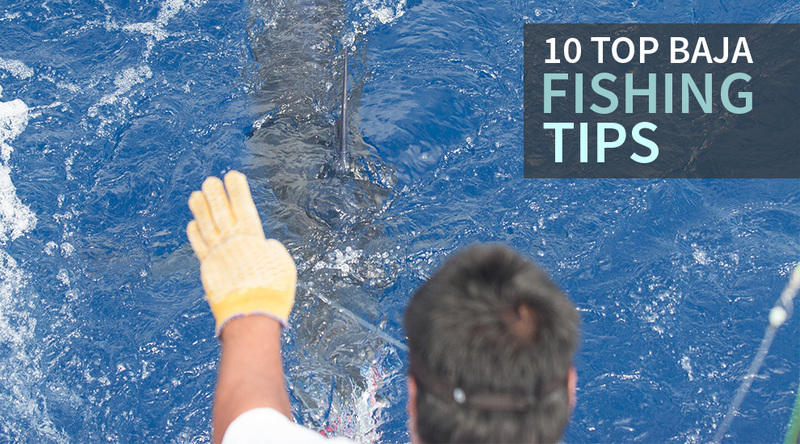 If you have a great tip of your own to share, there's still time to win a Baja fishing vacation! Go to the contest page for more details. Get a good gaff shot! If possible, try to lead a fish sideways toward the gaff man so he has a clear shot at the fish. 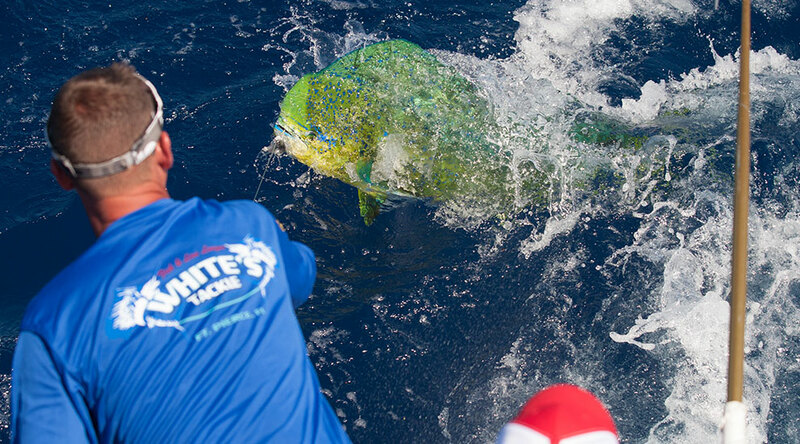 You don't want to miss a nice mahi like this one. 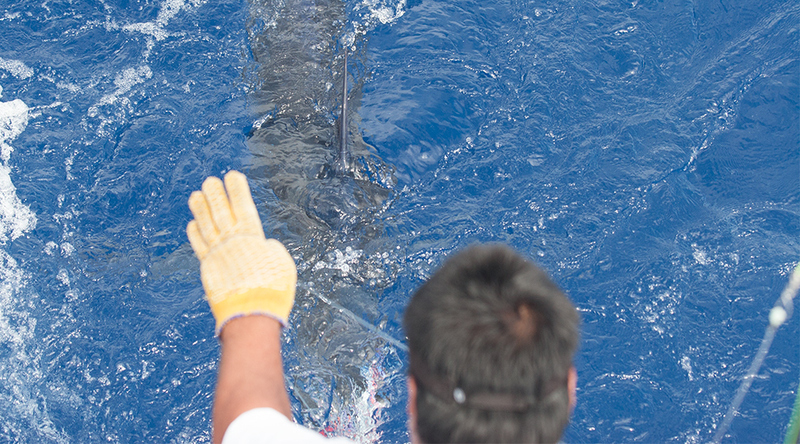 Always try to place a tag in any billfish you release off of the Baja Peninsula. Capt. Mike Thomas sent in this tip on how he rigs his tag stick. He places a small chugger head at the tip of his tag stick to prevent the tag from going too deep into the fish. Always be ready for the razor gang. A wahoo can chomp through 200-pound mono like it's twine. 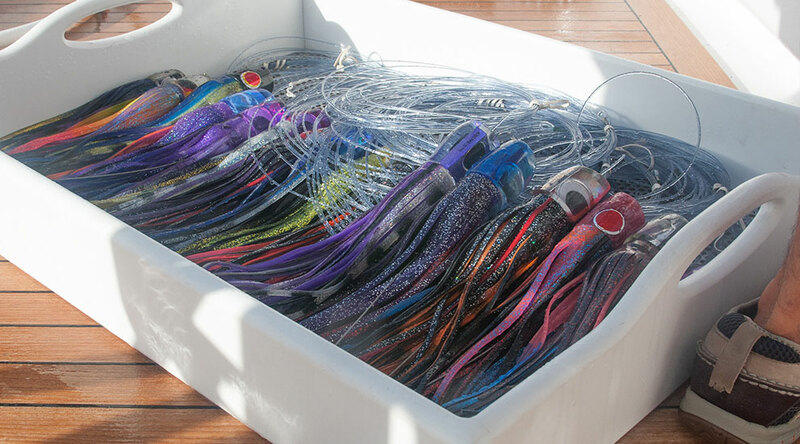 Rig your lures with a stiff or semi-stiff cable hookset. If you're trolling lures, KJ Robinson suggests using a toothpick to keep the lure tight to the leader so it will always pull straight. An organized cockpit is a happy cockpit. Make sure all of your leaders are in good shape with no chafe. 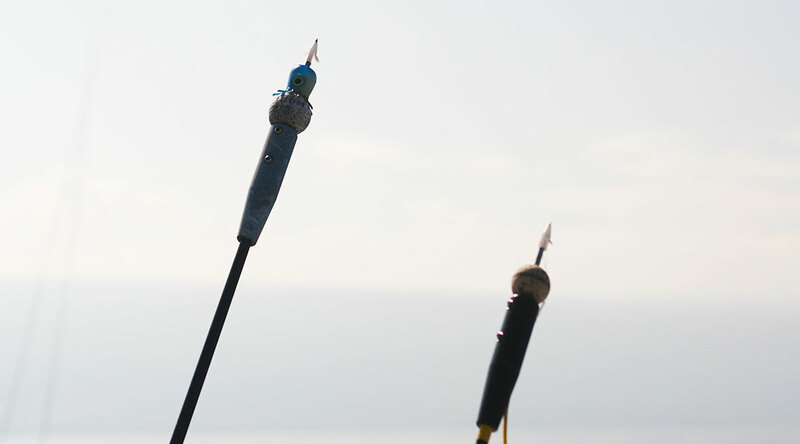 Wrap the leaders and use a rubber band to keep them nice and neat, and easy to deploy. Store the leaders somewhere safe that is out of the way, yet close enough to the action to make a quick swap out. When it's time to sink the gaff, aim for the head! You don't want to mess up the fish's meat. 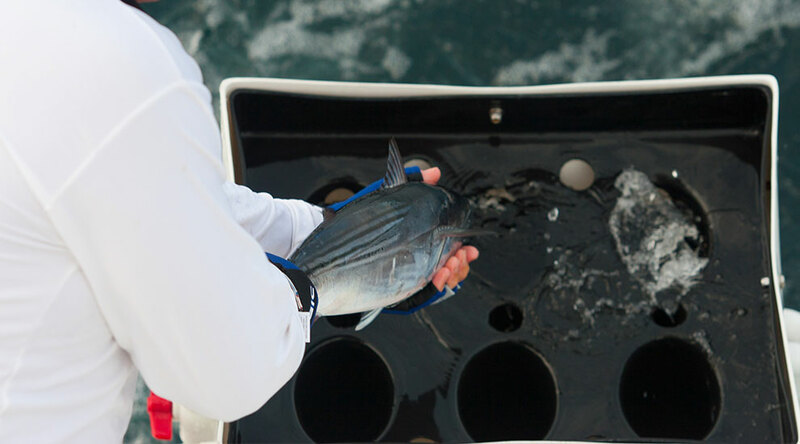 Keep your live baits healthy by using a tuna tube for larger baits such as skipjack tuna, and a circulating livewell for smaller baits like a caballito or mackerel. Stay rigged and ready. If you're going to be pitching baits, keep the leader close to the reel so the angler can drop back as fast as possible. Also test your drag and mark the reels so everyone is on the same page when it comes time to put the heat on a fish. Don't leave any hooks laying around. 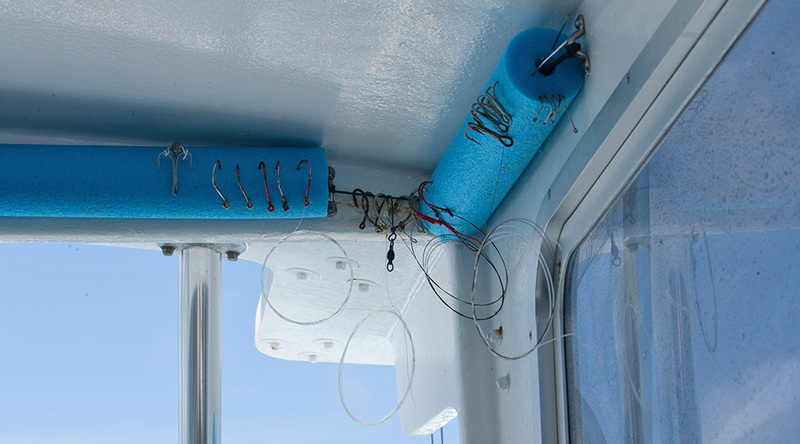 A foam pool noodle makes a great hook keeper and they will only set you back a buck or two. 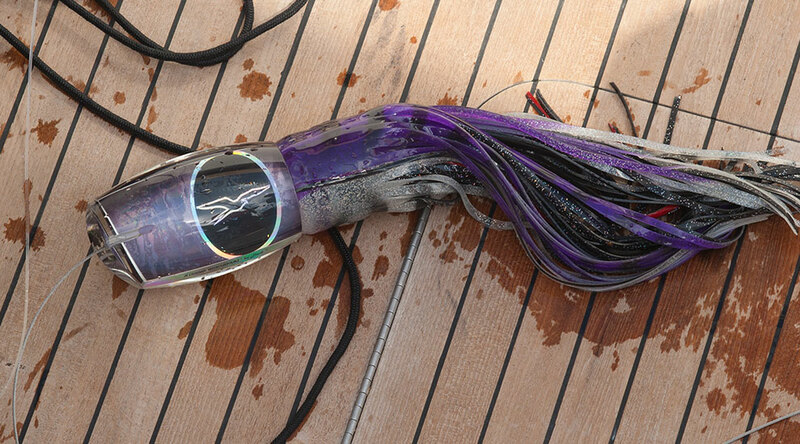 When it comes time to grab the leader on a billfish, make sure you don't get locked up. 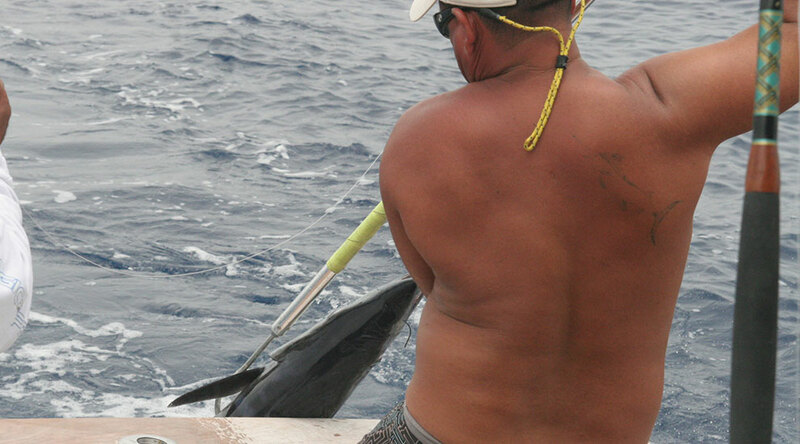 Even a 250-pound marlin can pull a man overboard. Grab the leader in an inside-out circular motion so the pressure is on the top of your hand and the leader flies off when you need to dump it. 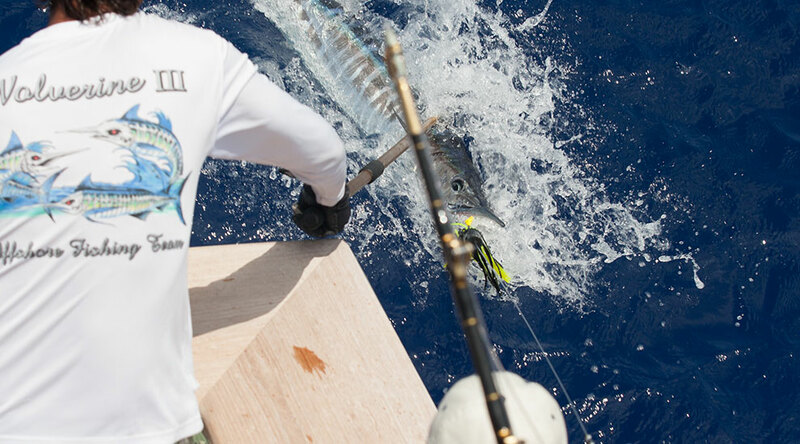 If you have a great tip of your own to share, there's still time to win a Baja fishing vacation! Go to the contest page for more details.